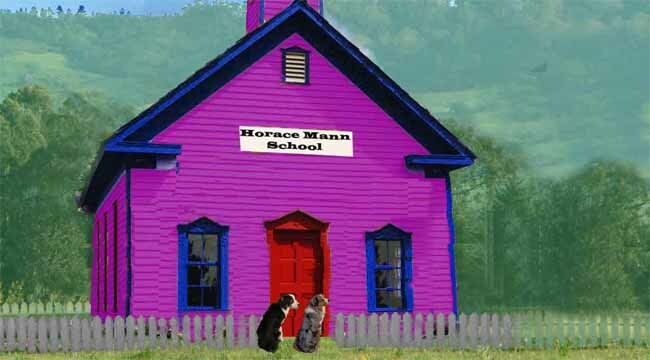 HORACE MANN ON CROSSCURRENTS, 5/4 – Doggedly Yours… Howling, Humor, and History. : Advocating that free and universal public education would promote a democratic society in reliance on professional teachers, Horace Mann was born on this date in 1796. The principal of Horace Mann School has left Gavin and Wyatt outside the school building. John looks to the music library for his education before the Horace Mann birthday on Crosscurrents, 5/4 at 8 a.m.